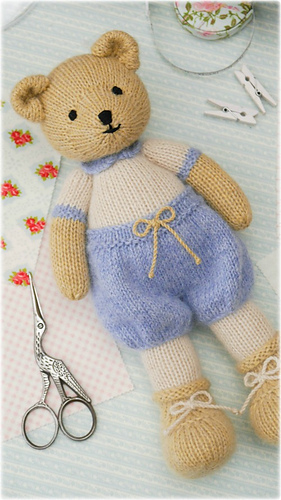 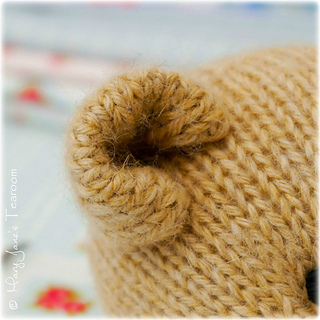 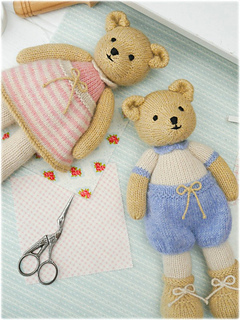 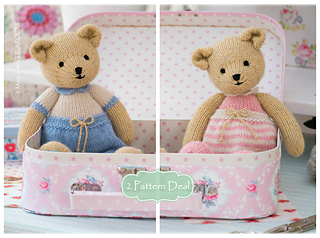 A pattern to make a small TEAROOM Boy Bear…. 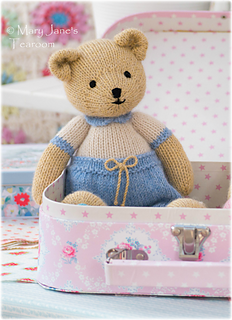 This 17 page PDF contains lots of photographs, detailed written instructions, links and tips should they be needed to help you along the way. 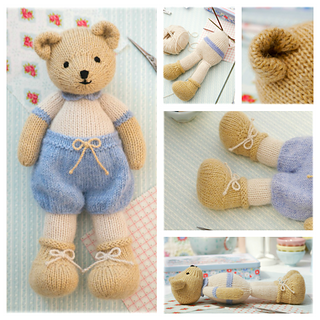 Little boy bear has been created using 3 shades of standard DK weight yarn for both body and clothes….